Enjoy our travel blog full of great worldwide destinations and fun things to do when you get there. Whether planning a last-minute business trip, or planning ahead for your next family vacation, you'll SAVE NOW when you BOOK NOW with TravNow. Millions of people visit Amsterdam each year, snapping photos of its picturesque canals and crooked houses. But there's more to the Dutch capital than meets the eye, and exploring it like a local can offer a whole new perspective on the city. 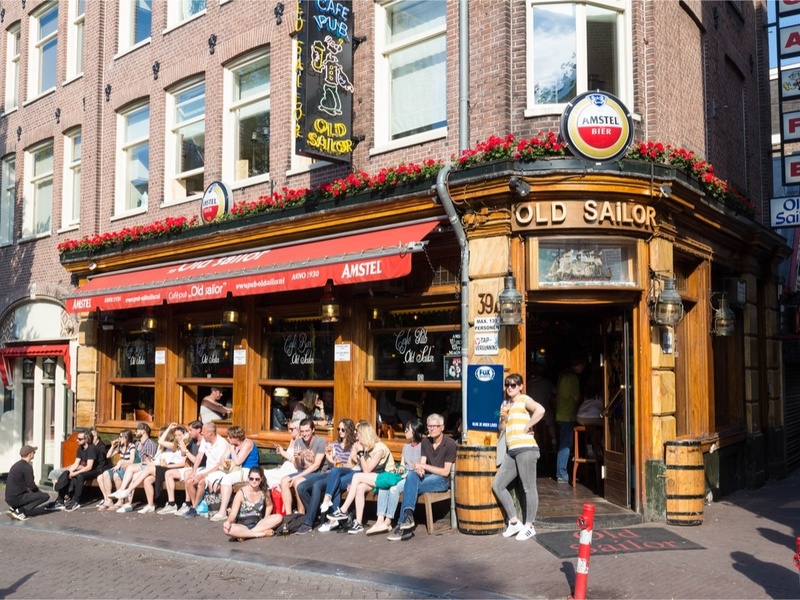 Follow these six tips if you want to see Amsterdam through the eyes of a native. © 2018 TravNow™, Book Now. Save Now.™, All Rights Reserved. All logos and trademarks of Hotel Brands are the sole property of their respective owners.